I realize the video clips aren’t working properly and you may not be able to see them. Don’t worry about it. 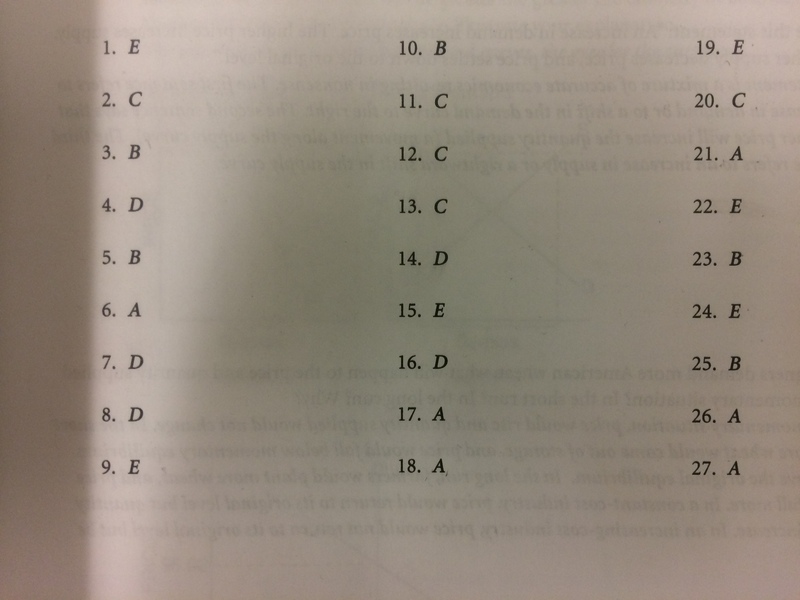 Complete the rest of the packet for the questions that don’t require the video links. Here is the unit 1 problem set. Fill in all the boxes and bring to class on Monday. I know some of you reported issues in seeing the videos. Internet Explorer is working and I can see them as of Friday afternoon. You may need the Flash player to view them.